This works! It really does! I’m always complaining about my bendy, brittle, peeling nails. 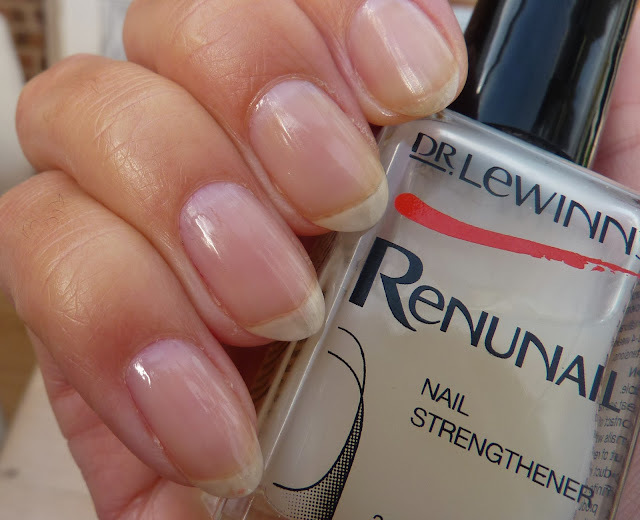 I’ve used OPI Nail Envy on and off for a couple years and if you bare with it, it helps, but Renunail is in a different league! This calcium enriched award wining treatment is the ultimate hero in nail repair - we’re talking results from day one and drastic improvement after just two weeks. Easy to use. Two coats on day one, followed by one coat a day for the remaining 6 days. At the end of the week take it off and start again. The product is clear and glossy and unlike other treatments, there's no thick build up by the end of the week. I've been using this for three weeks now and my nails are stronger, glossier and not even threatening to break. 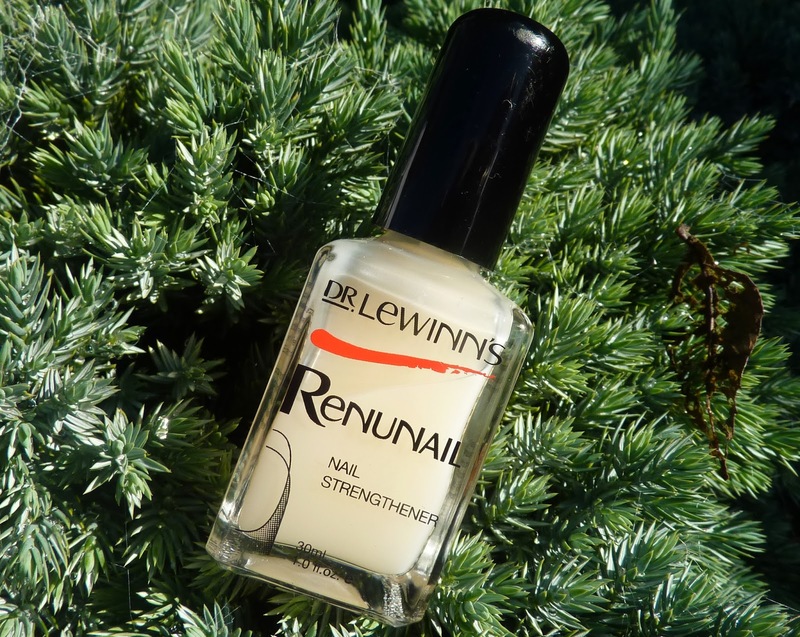 Now Renunail doesn't come cheap with an RRP of £18 but it's a 30ml bottle, which is huge! Double that of most competitors. I found it for £15.29 at Active Beauty here and£17.85 Feel Unique here. Top marks Dr LeWinn and au revior Nail Envy! 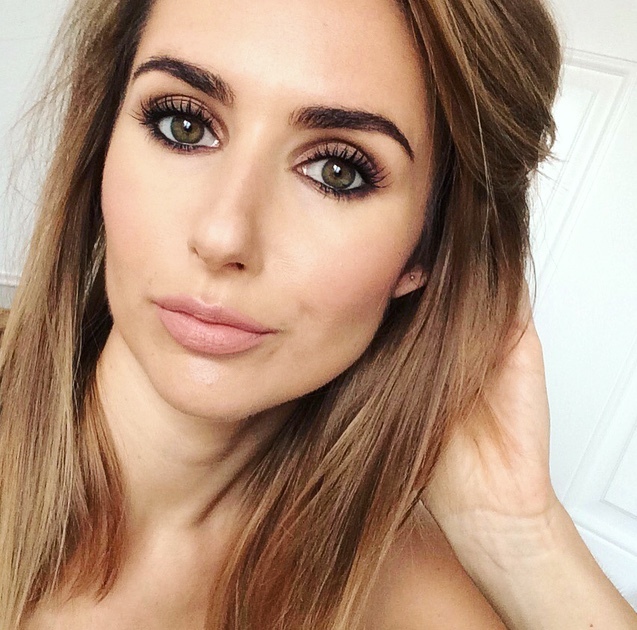 Hey there, loved your blog, just followed you on GFC (621), would you mind to follow back? 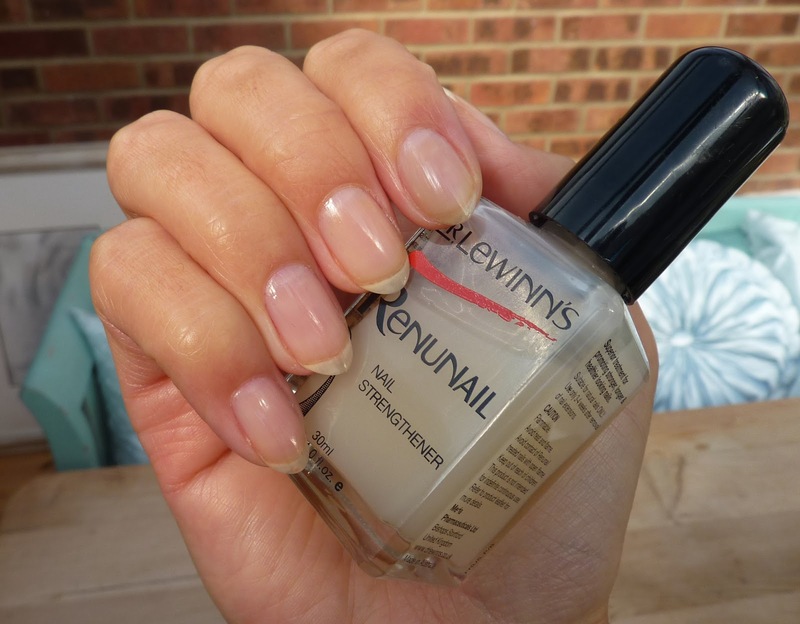 I'm desperate for something to harden my nails, great review!